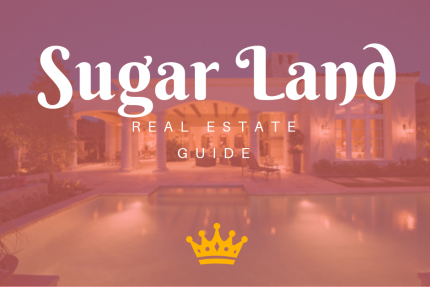 Sugar Land is a city just southwest of Houston, Texas. The Houston Museum of Natural Science at Sugar Land features a salt water aquarium and a digital dome theater. Fort Bend Children’s Discovery Center offers interactive exhibits, including a child-size city called Kidtropolis. In the south, trails wind through Sugar Land Memorial Park and Brazos River Corridor. Oyster Creek Park includes a rose garden and a pond. Need to Hire a Professional? Check out Our Preferred Vendors!